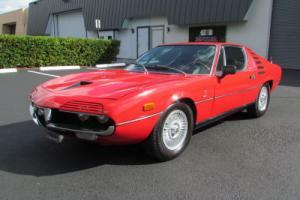 Want to buy Alfa Romeo Montreal? 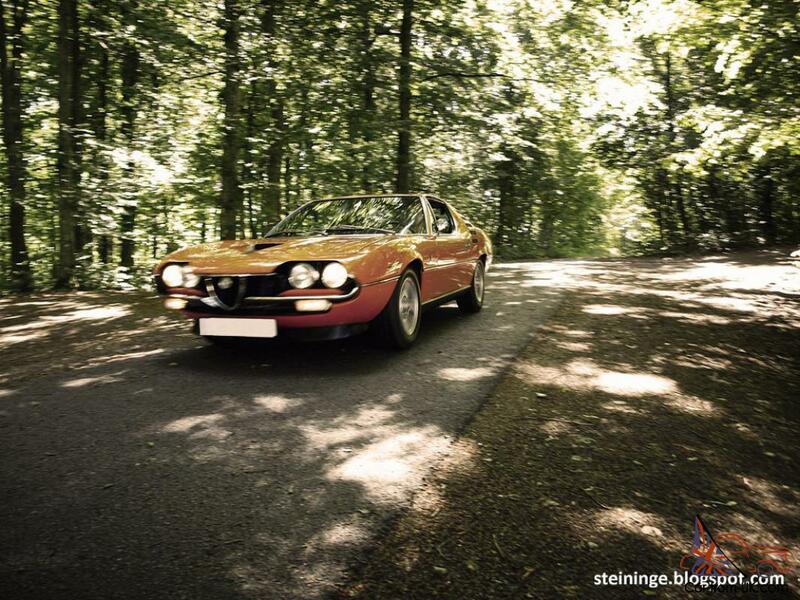 Alfa Romeo Montreal - model, which is positioned as a sports car for the future. 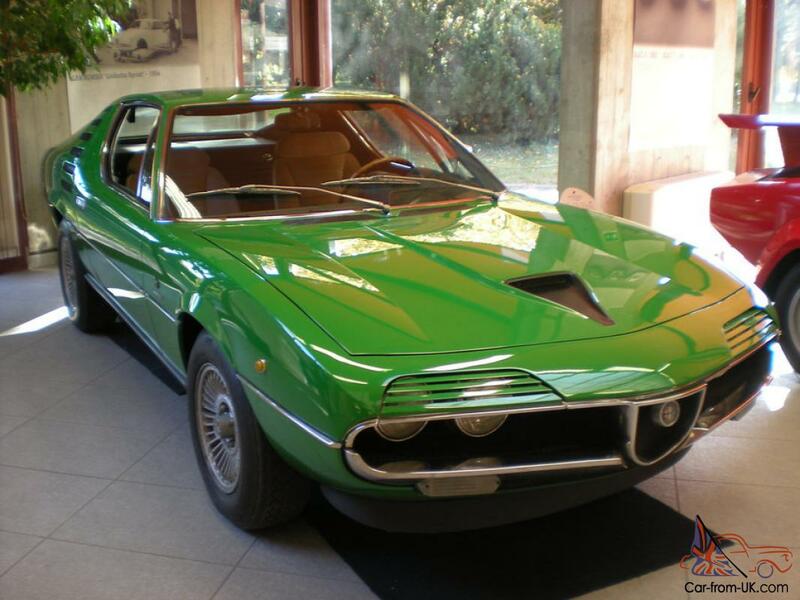 Model of Alfa Romeo Montreal was designed by Marcello Gandini employee of the company Bertone. As a concept Kara model was presented at the exhibition in 1967, held in the city of Montreal. Model touted as a sports car for the future, and the company wanted to model was at the top of the technological progress of the time. 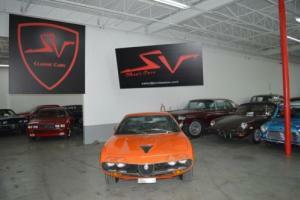 The machine has won a great success with the public, thereby speeding up the appearance of the serial car. 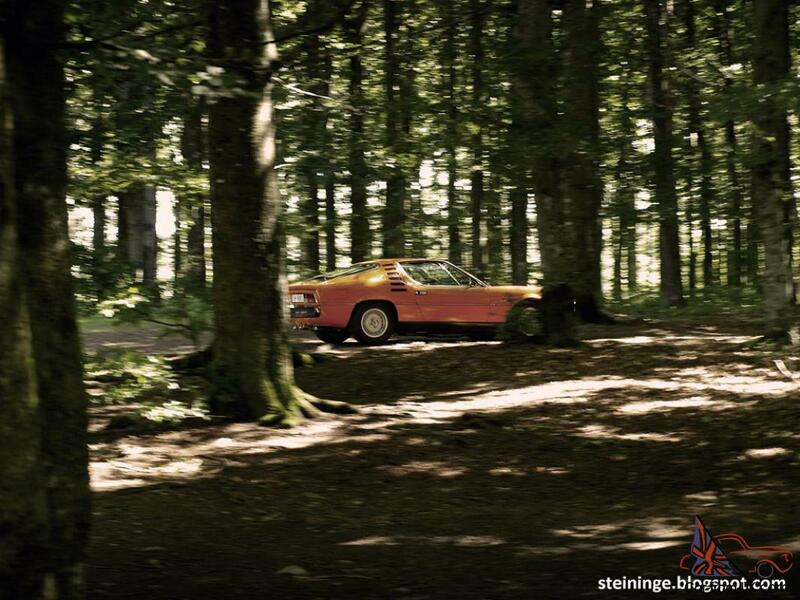 The first car left the Assembly line are already in 1970. In the same year, the production model presented at the exhibition in Geneva. The model name was taken from the name of the city, in which for the first time presented the model. Model was powered by a V8 engine, which allowed her to develop a speed of 220 km/h. 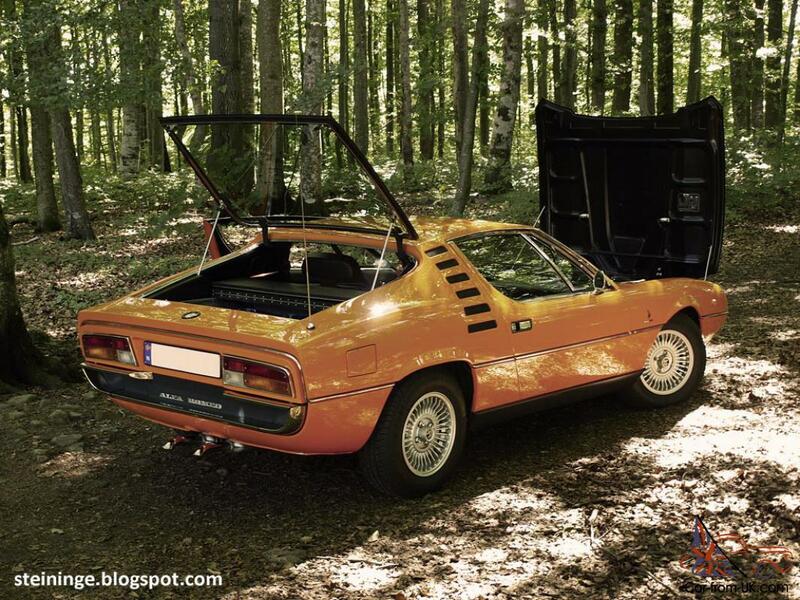 Despite the small amount of the 2.6 liter, the car had a capacity of 200 horsepower. 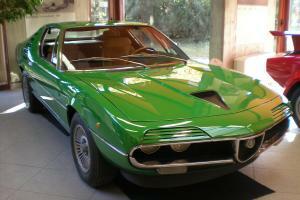 This model became the fastest serial Alfa Romeo by that time. 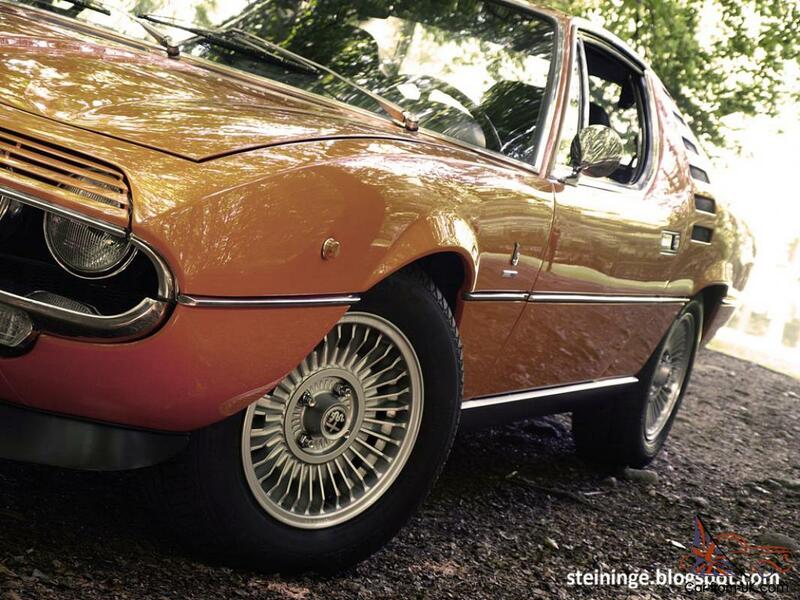 The hood with scoop, which ends in the bars above the headlamps - a very unusual decision to 1970. Side view reminds of classic sports serial car of the era, and grids located outside the door emphasize the aggressiveness of the car. 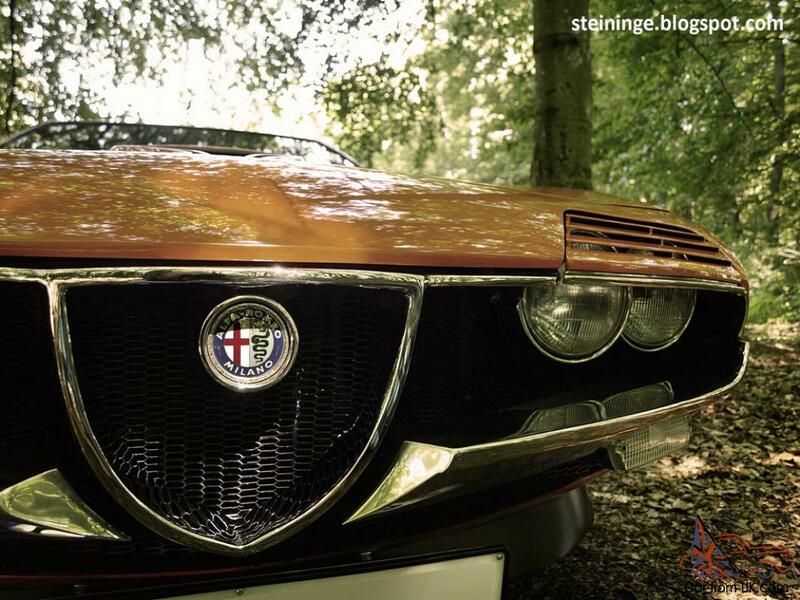 In 2007, one of the models of Alfa Romeo Montreal was exhibited at the auction Gooding & Company held in the Pebble Beach (California), where it was estimated at $25,000 - $30,000. 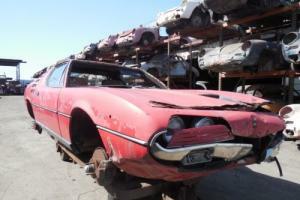 The lot was sold for $28,600. 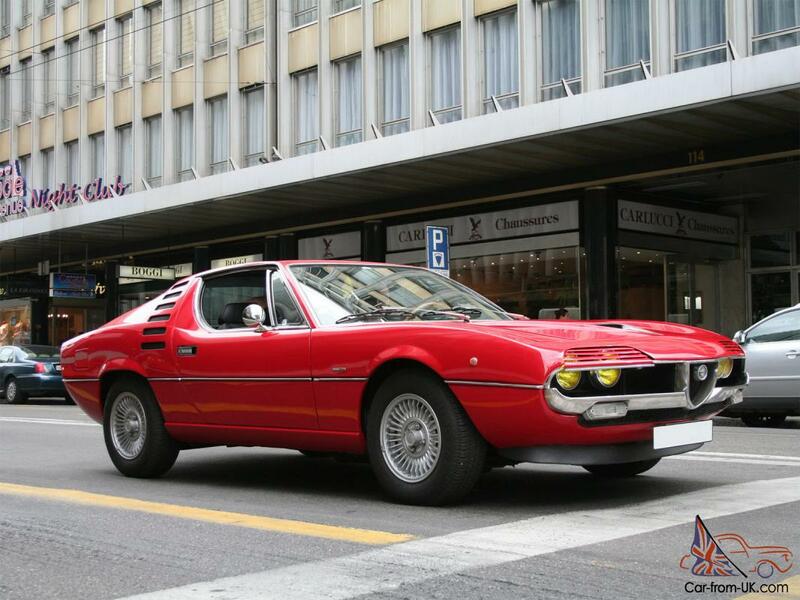 1974 Alfa Romeo Montreal MUST SE! 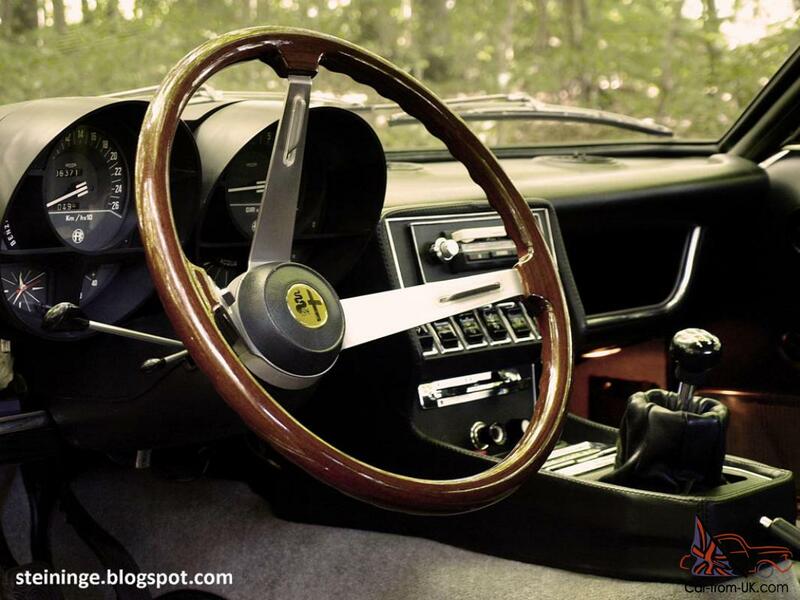 PERFECT CAR!!! 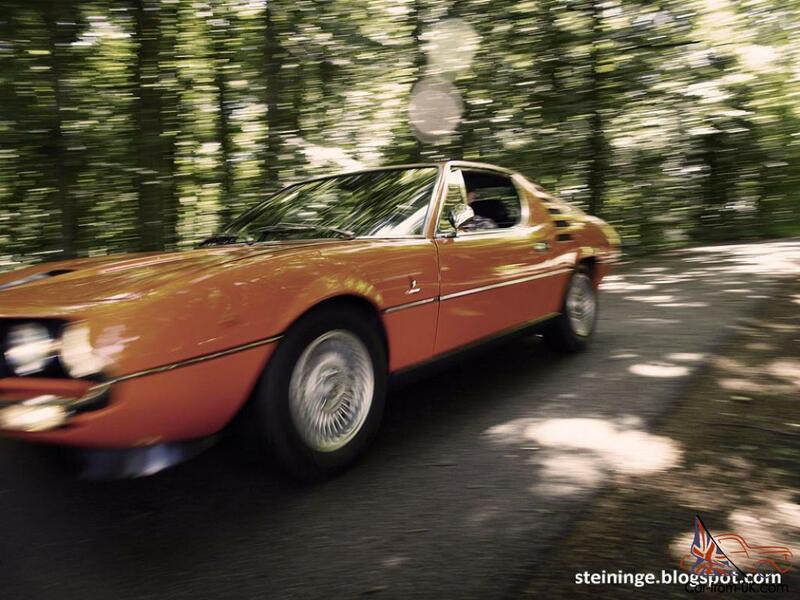 We are grateful to all, who will leave his opinion, the withdrawal or addition to our description of the Alfa Romeo Montreal.